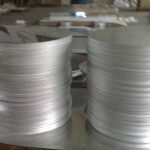 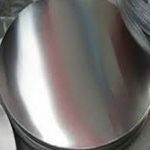 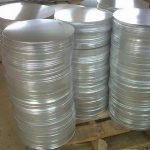 Item Aluminium Circle 3003: Standard ASTM B221M, GB/T 3191, JIS H4040, etc. 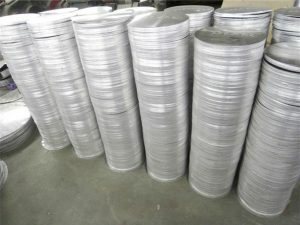 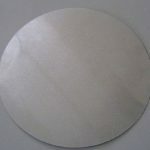 Alloy 3003, 3004, 3005, 3105, 5005, 5052, 5083 Specifications thickness 0.25--6mm diameter 50--1200mm. 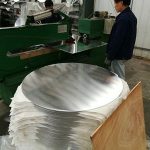 Process: rolling cold rolling can deep draw 12inches, hot rolling can deep draw inches. 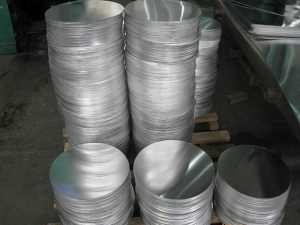 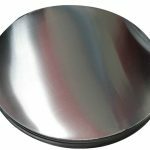 Surface: Mill finish, polished, mirror finish anodizing, brushing, sand blasting, powder coating, etc. 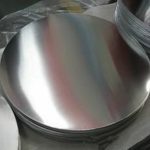 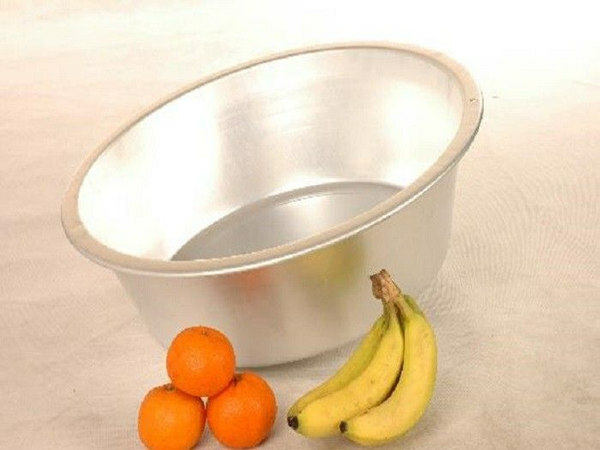 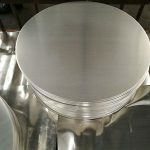 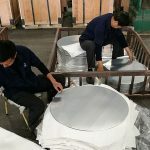 Shuanglin Jiate is a professional aluminum manufacturer, mainly produces series-1, series-3, series-5, series-6 and series-8 pure aluminum and aluminum alloy plate/sheet/coil/strip/discs, etc, such as hot -rolled thick plate for molding, aluminum sheet for metal cap, Aluminium Round for cookware, aluminum strip for transformers, aluminum tread/checkered plate, aluminum drilling entry for PCB, aluminum household foil, and so on. 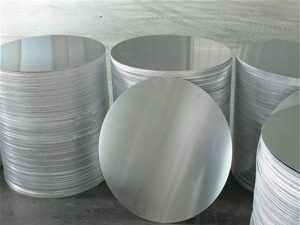 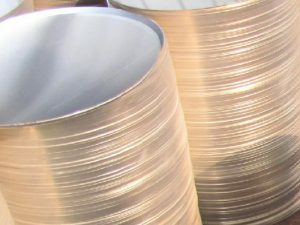 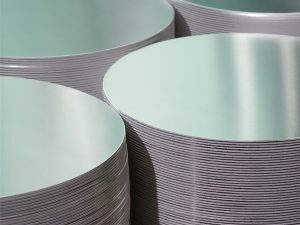 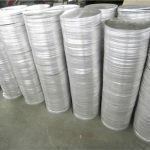 We have been exporting Aluminum Circle to US, UK, Italy, Germany, Netherlands, Bulgaria, Brazil, Chile, Thailand, Vietnam, Ghana, etc.